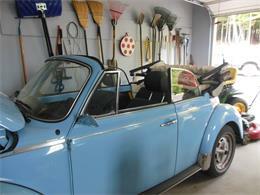 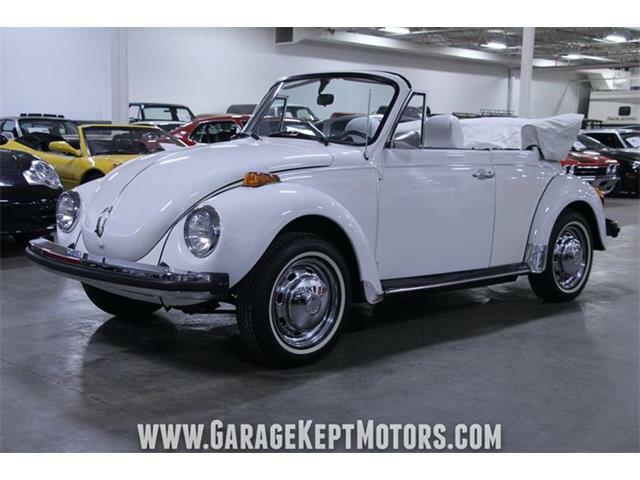 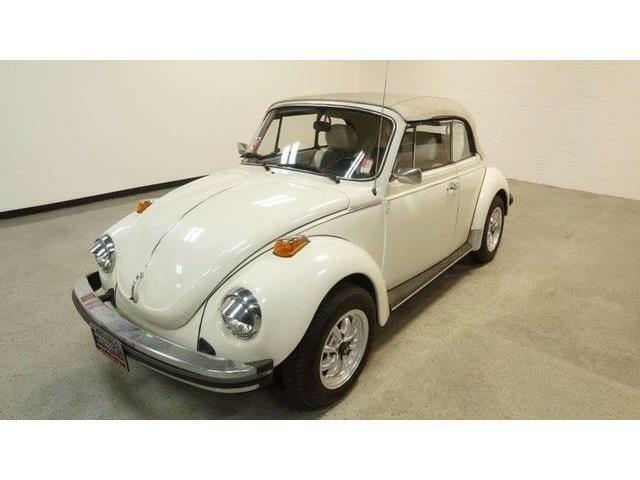 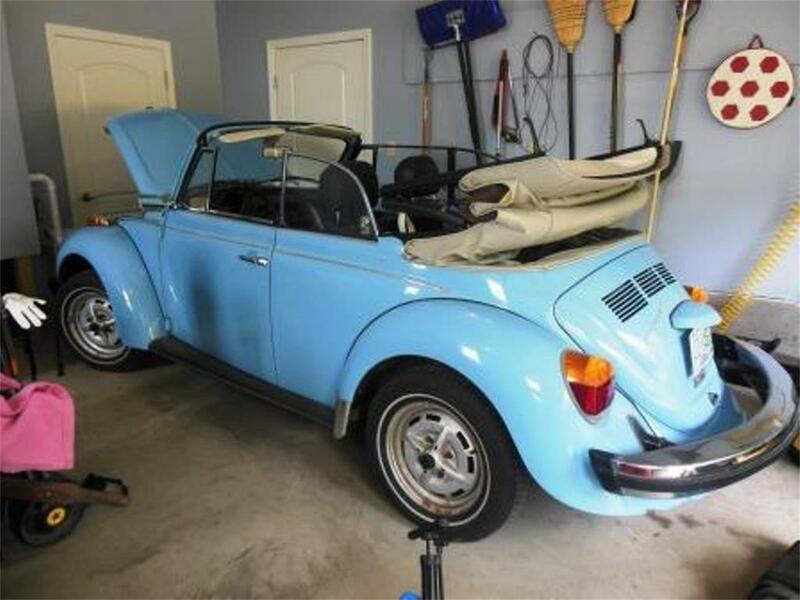 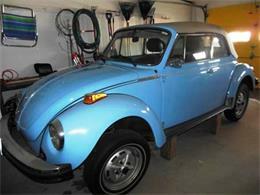 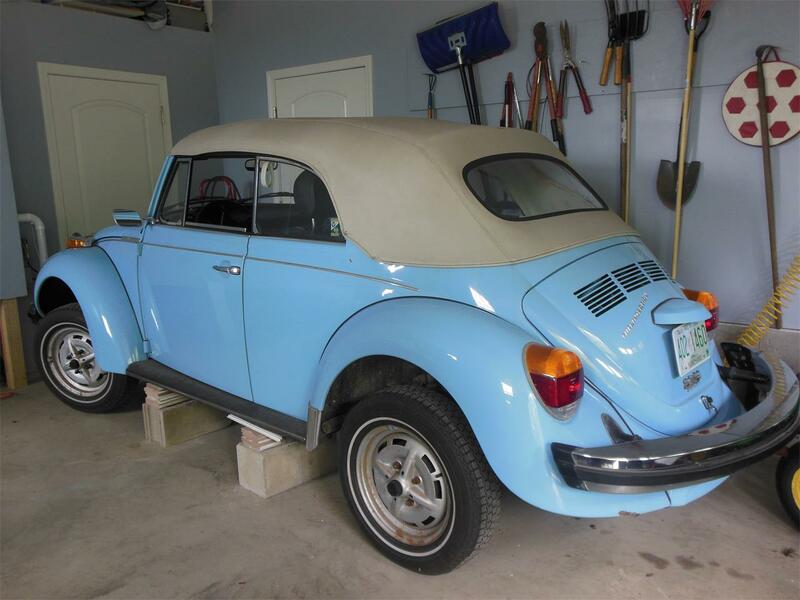 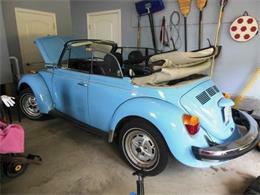 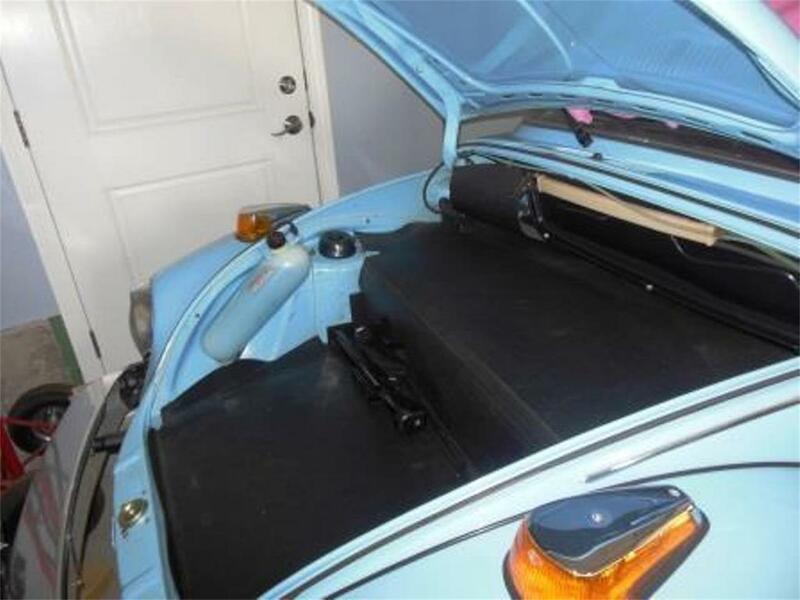 Impeccable unrestored VW 1979 Beetle Convertible, original 4 cylinder fuel-injected engine, 4-speed transmission, always garaged, one owner. 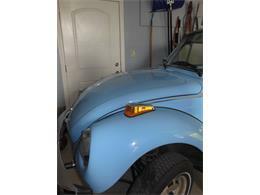 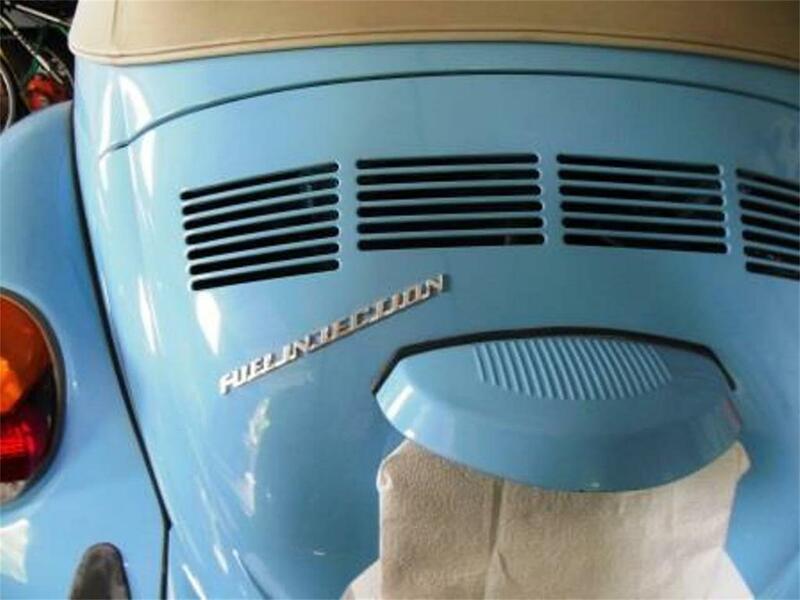 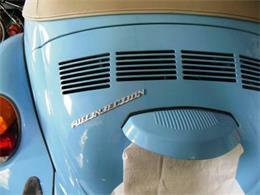 The Florida Blue paintwork as well as the chrome is in excellent original condition. The undercarriage is sound and totally free from any rust. 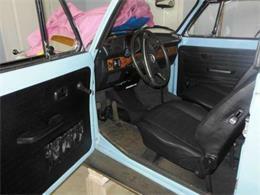 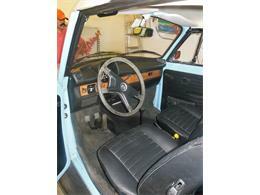 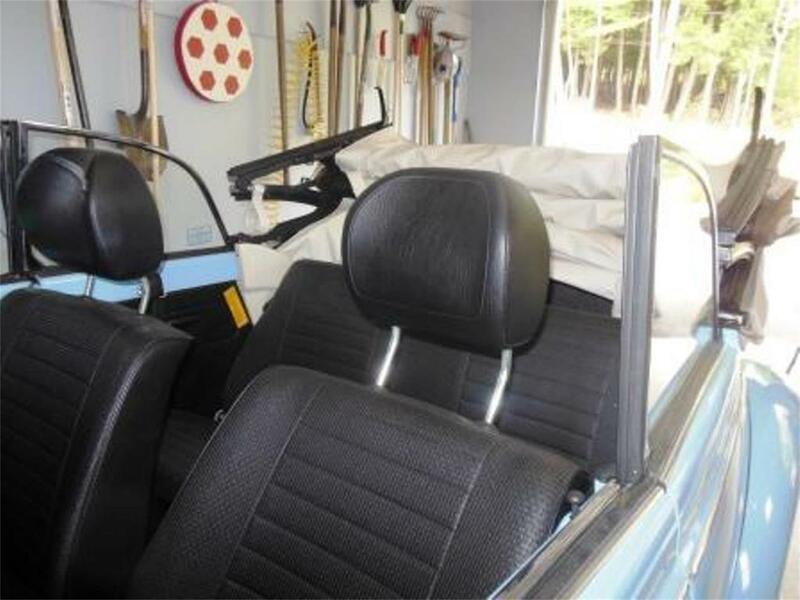 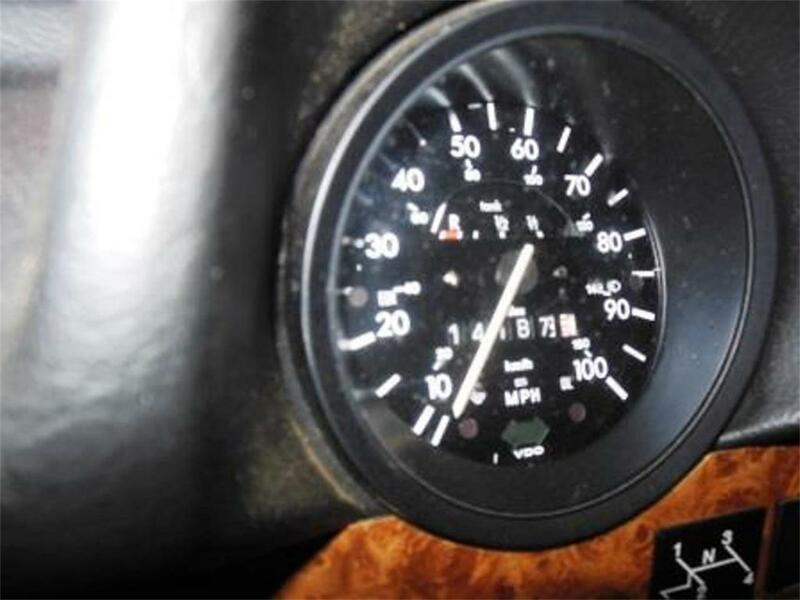 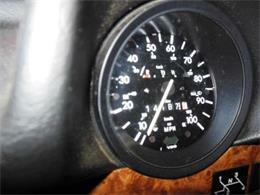 The original black interior and the light brown soft-top are in perfect shape. 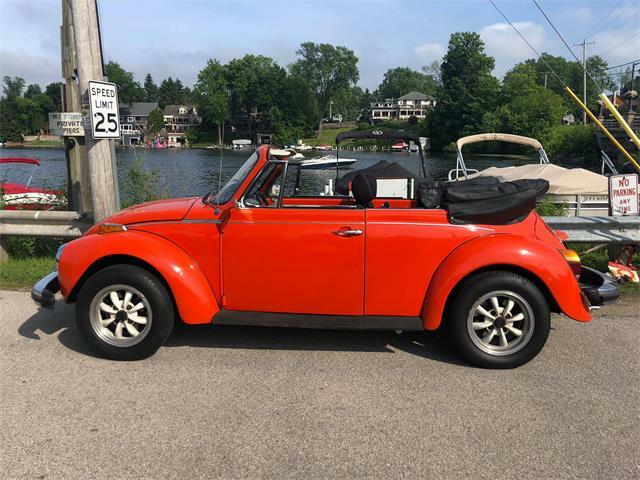 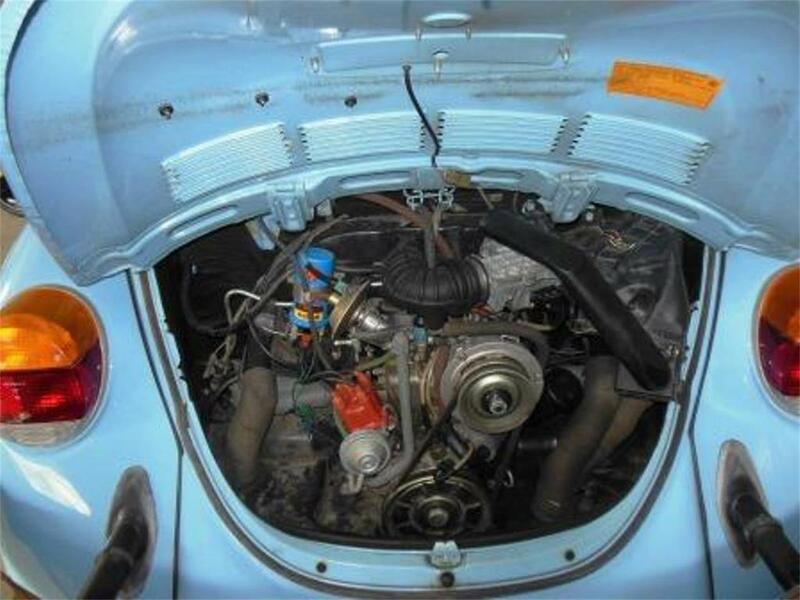 This Beetle is mechanically in excellent working order: all fluids have recently been changed; new alternator, battery, points, condenser, coil as well as one tie rod replacement. 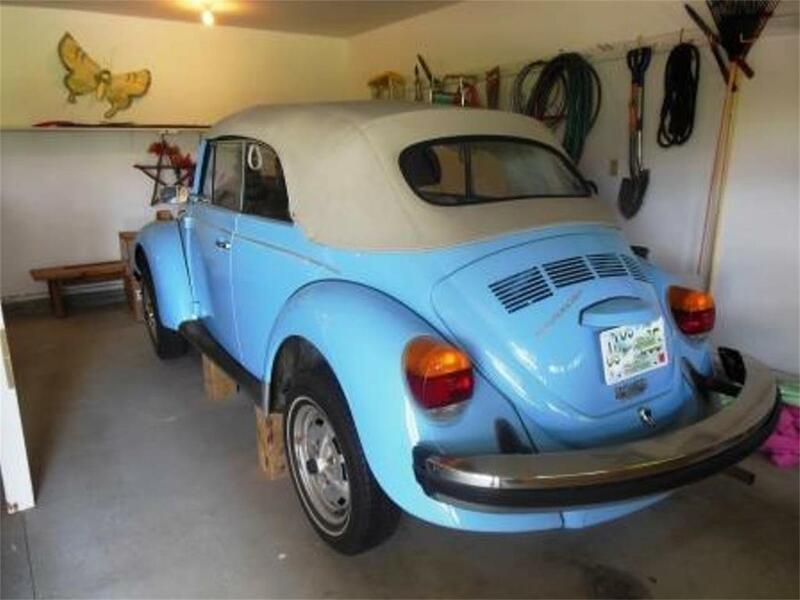 I suggest replacing the original tires. 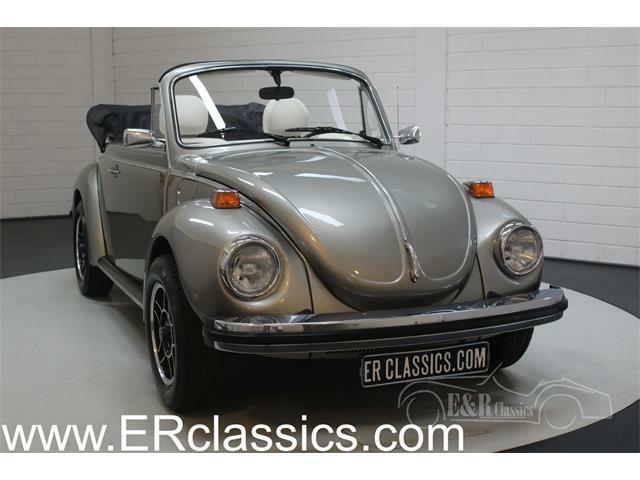 The original owner’s manual, maintenance manual, State Title, and all service records are included.